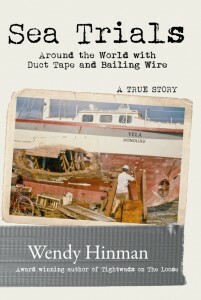 ← Book signing at Savoy Bookshop in Westerly Rhode Island 6/24. 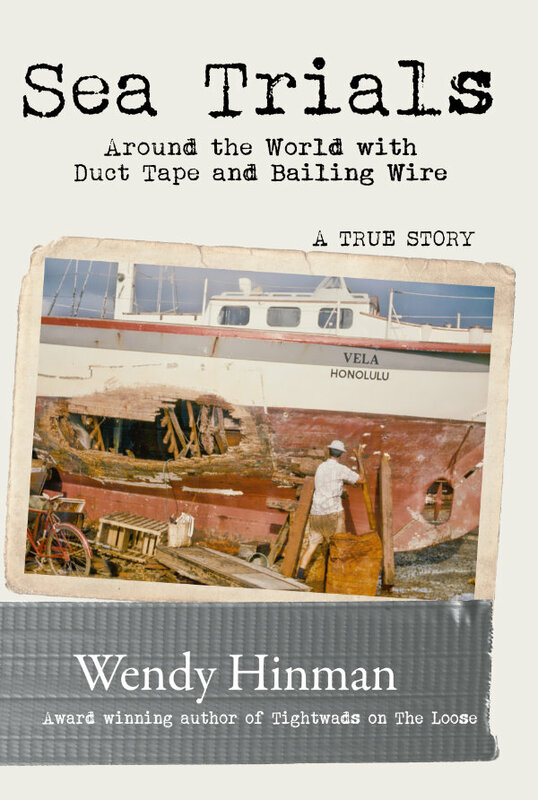 On Monday July 3rd, before the evening’s huge Poulsbo fireworks display, come hear about epic sailing adventures from veteran voyager Wendy Hinman. 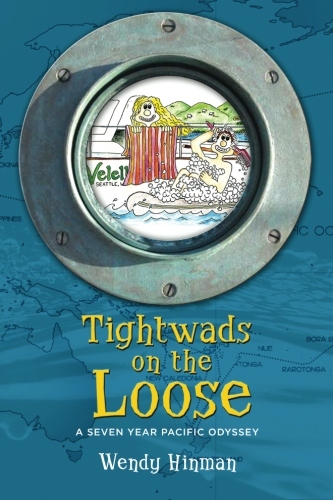 Wendy Hinman, the author of laugh-out-loud award-winning memoir Tightwads on the Loose, shares another true story of adventure and the stubbornness of dreams. 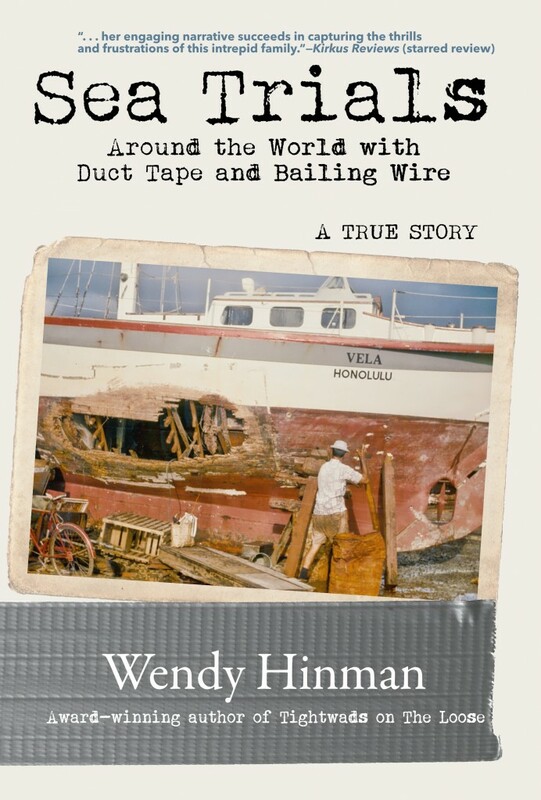 Sea Trials is the timeless story of a family and their struggle to finish what they started. Follow the daunting challenges they face and get a glimpse of the fascinating cultures they encounter in a story with enough levity to keep readers of all ages hooked to a suspenseful, satisfying ending. Sea Trials garnered a Kirkus Starred review and has been selected as a book of the month. Don’t miss this epic story. 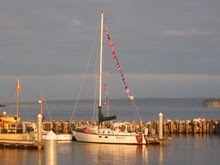 This entry was posted in Boating, Events, Writing. Bookmark the permalink.